Looking for a change from your typical everyday cheeseburger? 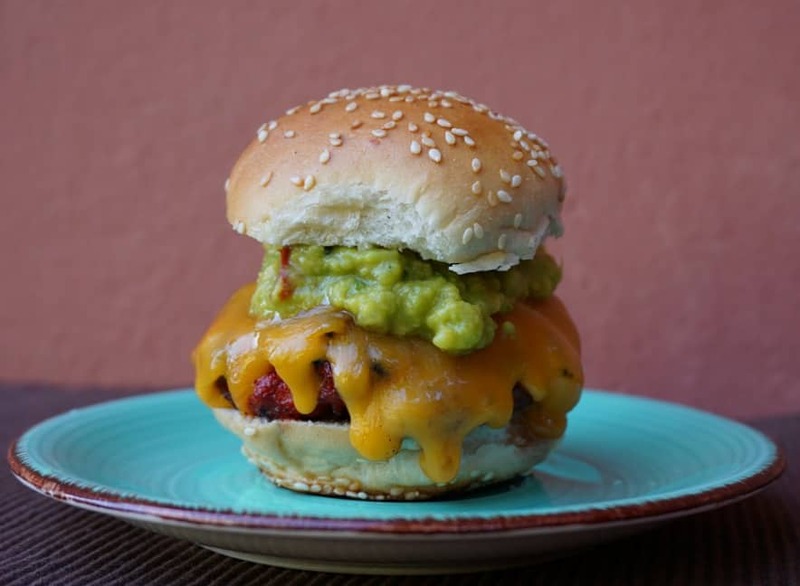 Adding chorizo (spicy sausage) takes the flavor of an average burger to a whole new level. There are several varieties of chorizo to choose from, such as smoked Spanish-style sausage made with paprika or spicy Mexican-style sausage spiked with chile peppers. The consistency of the chorizo should be similar to the chuck beef once removed from the casing. The additional flavor from the sausage when combined with the beef makes for a juicy burger that works perfectly in this miniaturized slider. 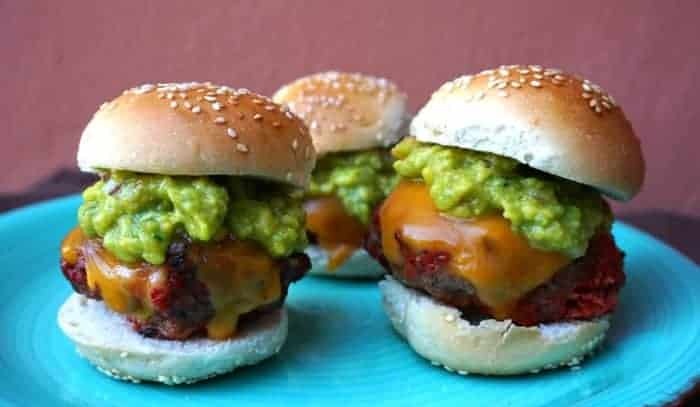 The slightly citrus flavors in fresh guacamole made with lime and cilantro rounds out the flavor and makes this slider the perfect little bite! Place the ground beef and chorizo sausage in a bowl. Gently combine them together, using care not to overwork the meat. Form the meat into six equal sized patties. Using a grill or saute pan, cook the burgers until they are thoroughly browned on one side (approximately 5 minutes). Flip them over, cook for another 2 minutes and then add the cheese. Continue cooking until the cheese is melted and the burgers are cooked through. 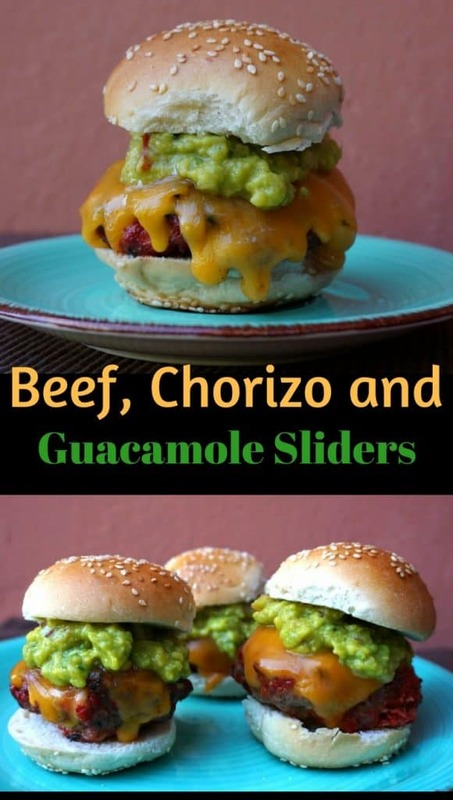 Pile the burgers on slider rolls and top with guacamole. Visit our food finds section to browse through our collection of recipes inspired by our ongoing travels around the world!